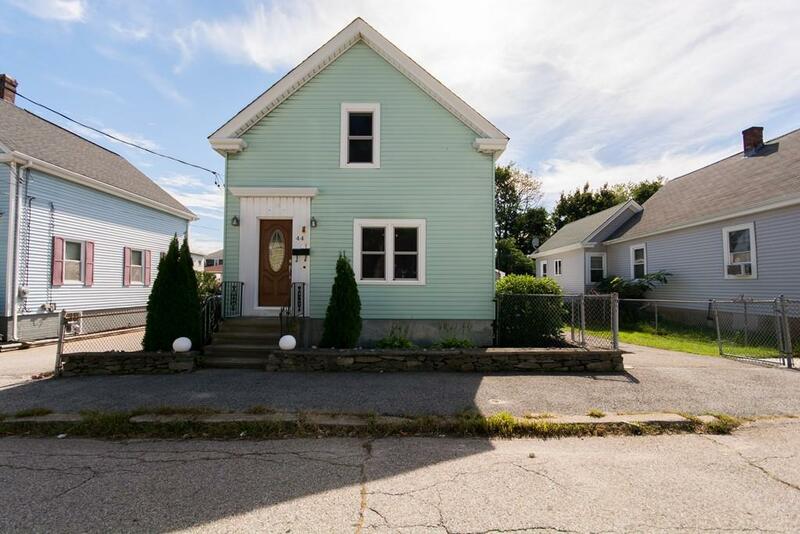 This is a must see quaint 2 bedroom home in a prime location in the heart of downtown Bristol. 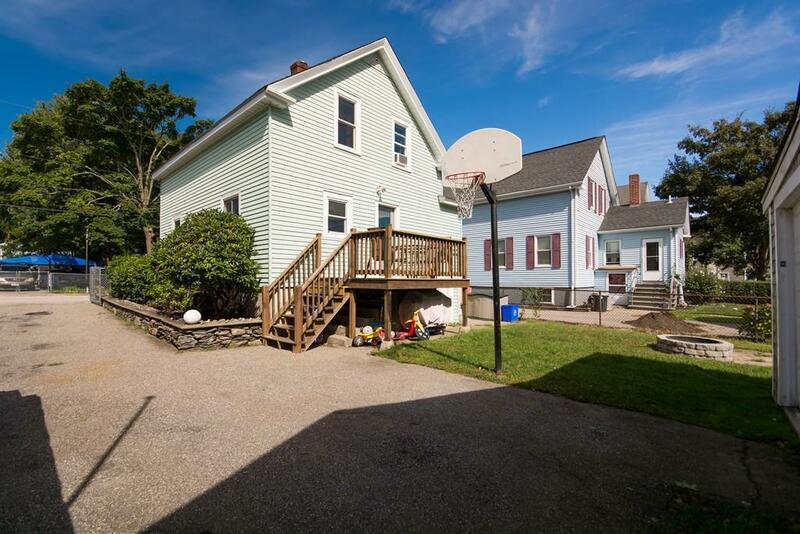 Well maintained home with incredible potential. Nice size lot with detached garage with separate room great for work area or storage. Recently updated windows and Exterior doors. Brand new water heater. 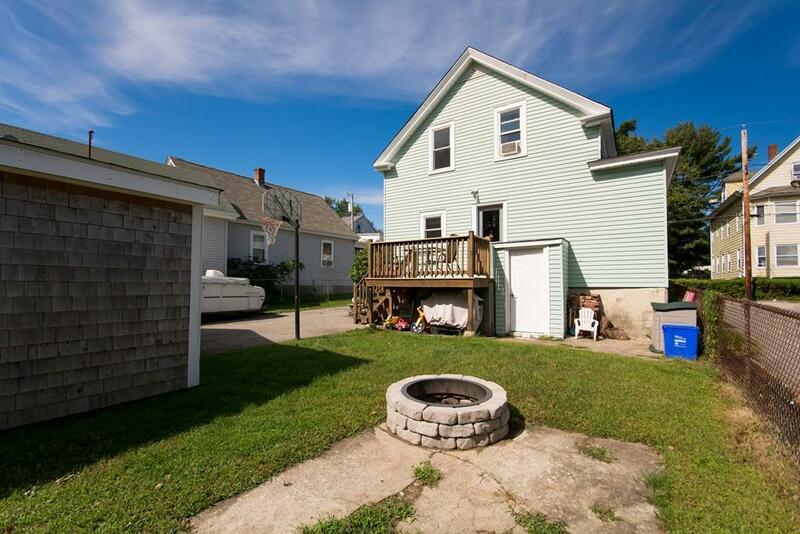 Within walking distance to everything downtown Bristol has to offer. Subject to seller finding suitable housing. Listing courtesy of Ryan Traynor of Keller Williams Realty Of Newport. 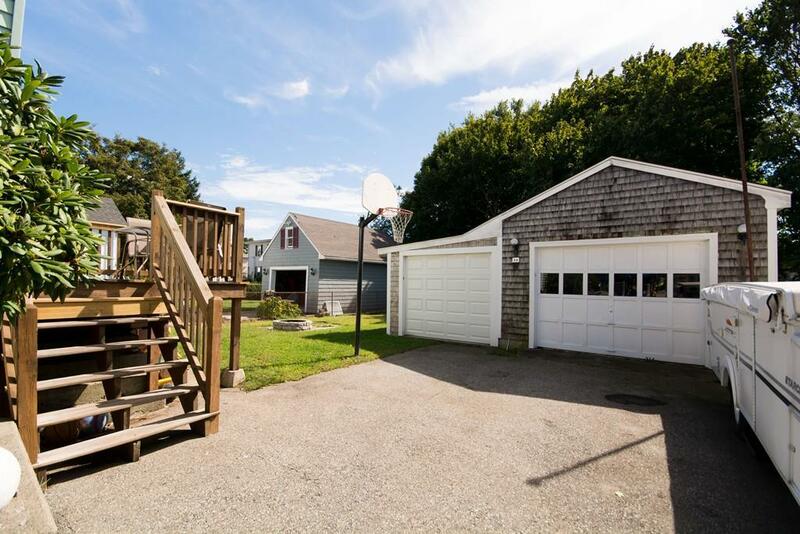 Listing provided courtesy of Ryan Traynor of Keller Williams Realty Of Newport.